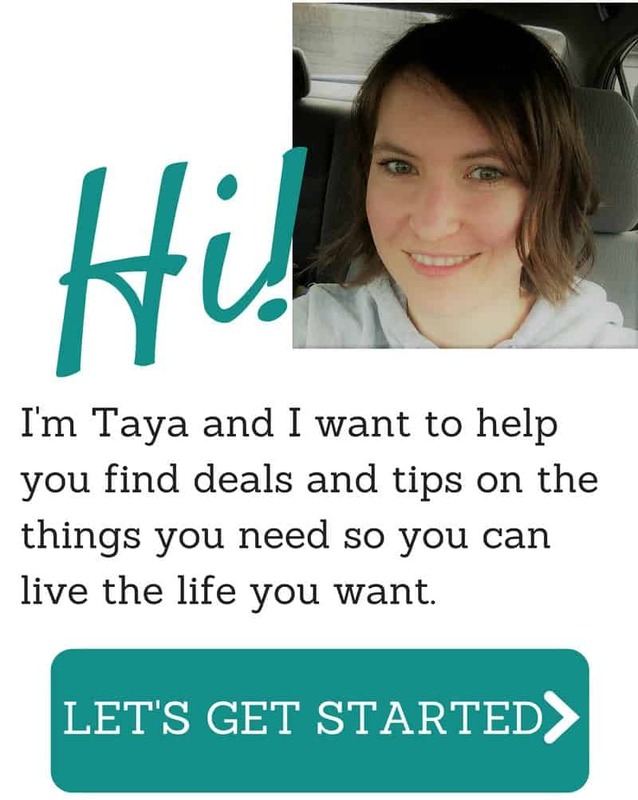 Looking for a fun outdoor activity that will get the kids excited? You’ve got to print out this Nature Scavenger Hunt then! It will get the kids running all over the place discovering exciting things that can be found in nature. 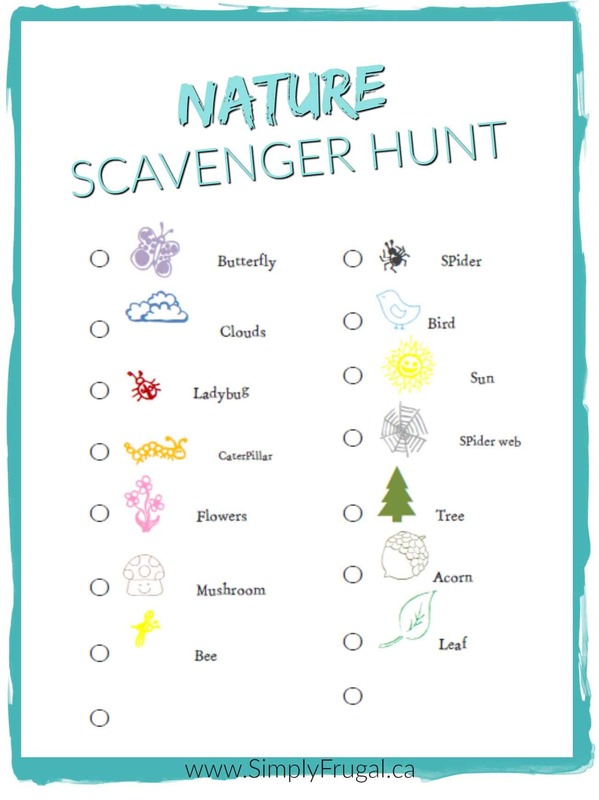 Click here to get your free Nature Scavenger Hunt printable or click on the image above. It’s also available in the Summer Bucket of FUN. Butterflies breath through openings on their abdomen called ‘spiracles’. Every planet with an atmosphere has clouds. That includes the moon. Clouds are white because they reflect light from the sun. Gray clouds become so filled with water that they don’t reflect light. Caterpillars breathe through little holes on the sides of their bodies called spiracles, not through its mouth. The mouth and strong jaws, called mandibles are just for chewing their food. Roses are related to apples, raspberries, cherries, peaches, plums, nectarines, pears and almonds. The largest flower in the world is the titan arums, which produce flowers 10 feet high and 3 feet wide. You can make beautiful colors by boiling wild mushrooms and dipping cloth in the resulting broth. There are three types of bees in the hive – Queen, Worker and Drone. Spider webs are actually made of Spider silk. Each acorn is unique to the type of oak tree that it comes from, it’s like a fingerprint for the tree. The animals that most like to eat acorns are squirrels, mice, pigeons, ducks, deer and pigs. Acorns are nuts that form on mature oak trees. The older the tree, the more acorns produced, and trees that are 70 or 80 years old can potentially produce thousands of these tree nuts. Fallen leaves are an essential part of a forest’s ecosystem, providing protection for tree seeds to germinate over the course of winter. Leaves need carbon dioxide that humans and animals breathe out, and they return oxygen, which we need to breathe in.